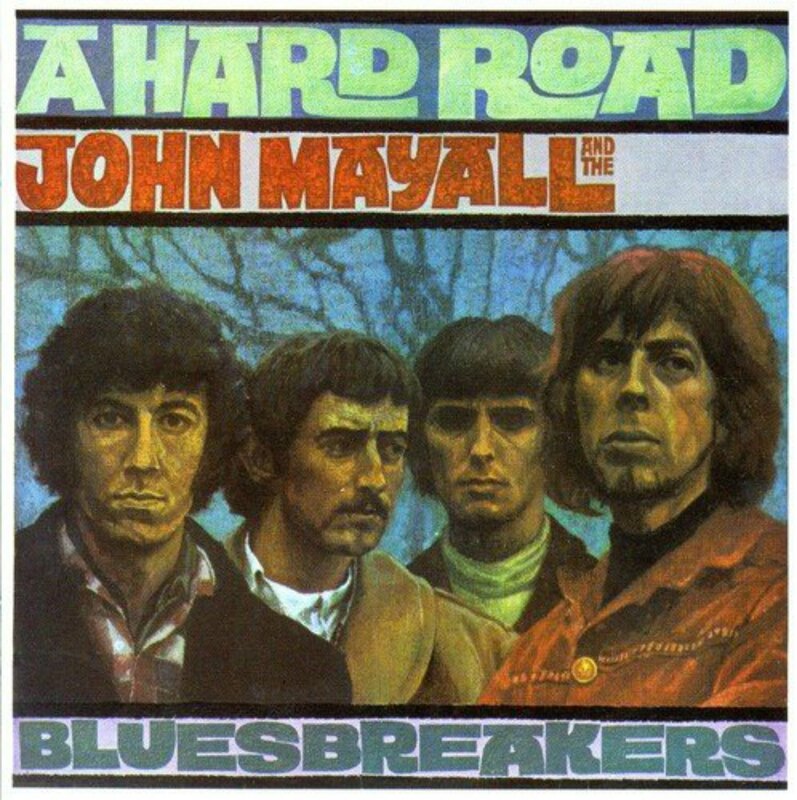 As one of Our Recommendations and Recommended Recordings, we recommend A Hard Road, by John Mayall and the Bluesbreakers. This 1967 release is one of the classic 1960’s British blues albums. After Eric Clapton left John Mayall’s Bluesbreakers to join Cream, he was replaced on lead guitar by Peter Green. 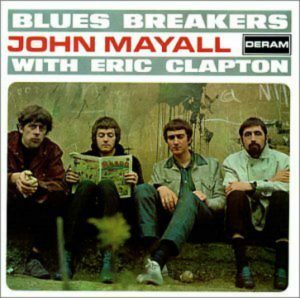 This was the only John Mayall and the Bluesbreakers studio album with Peter Green on lead guitar. After recording this album, Peter Green left John Mayall’s band with Bluesbreakers bass player John McVie and drummer Mick Fleetwood to form the first incarnation of Fleetwood Mac. Blues Breakers With Eric Clapton – released in 1966. This classic British blues album featured several covers of early Delta blues recordings along with covers of Freddy King tracks. It played a large role in exposing blues to a wider audience. It was also the first album to feature a track with Eric Clapton on vocal. After this album was released, Eric Clapton left the Bluesbreakers to join Cream and Peter Green replaced Eric Clapton on lead guitar in John Mayall’s band.